In this article I am going to explain how to join webinar (Web+Seminar). 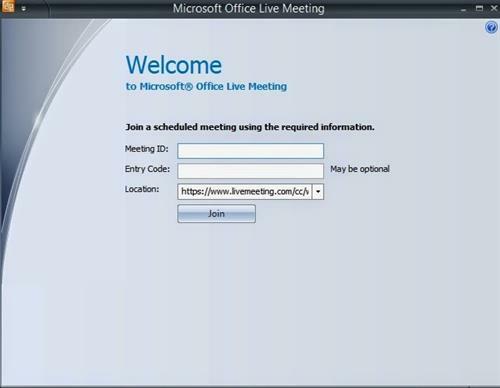 For joining the webinar you must have tool called as Microsoft Office live meeting client setup. 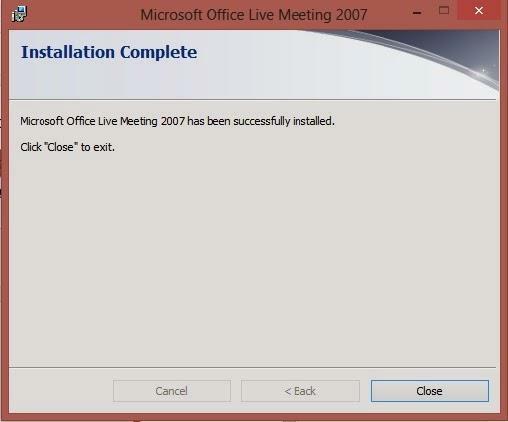 - After the successfully installation ,click on Close . 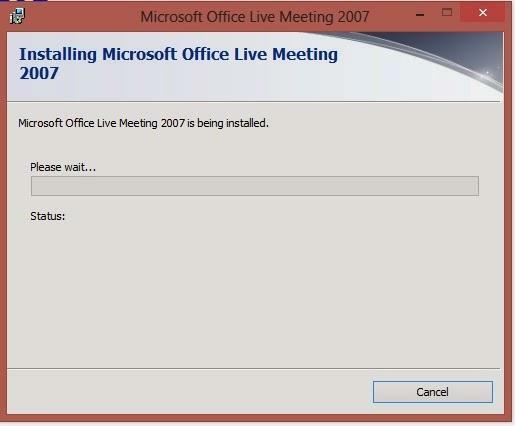 - Now the your machine is Ready for joining the webinar. Step 4: Click on Join,Enter your Name and click on Continue. 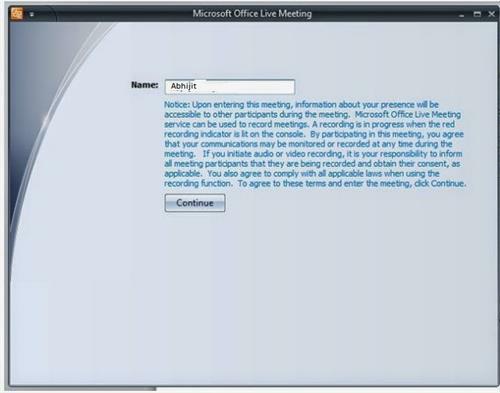 Step 5: You can directly join to the webinar.